FREE night deals – “Stay for 4 nights and get 5th night FREE”! This is such a nice family park. 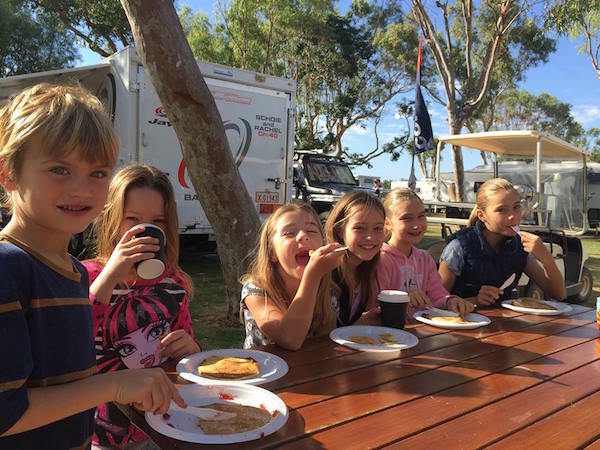 The hosts made such an effort to create a relaxed community atmosphere with movies, pancake brekky and pizza night. A great service being guided into sites – makes you feel very welcome. It’s the best and most well organised park we have stayed in. The informal dinner nights and hospitality of the managers has made for a very enjoyable stay. We would definitely stay here again. 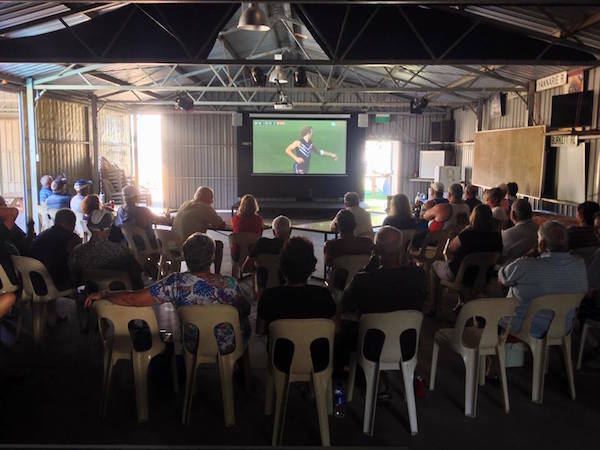 Chris Hemsworth and Matt Damon visit Carnarvon. 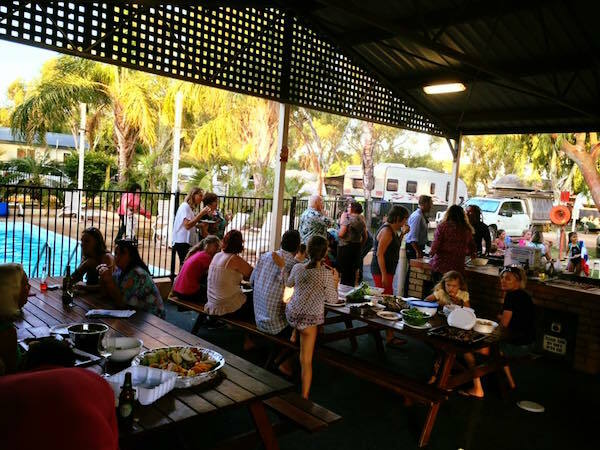 What is the most pet friendly caravan park in Carnarvon?